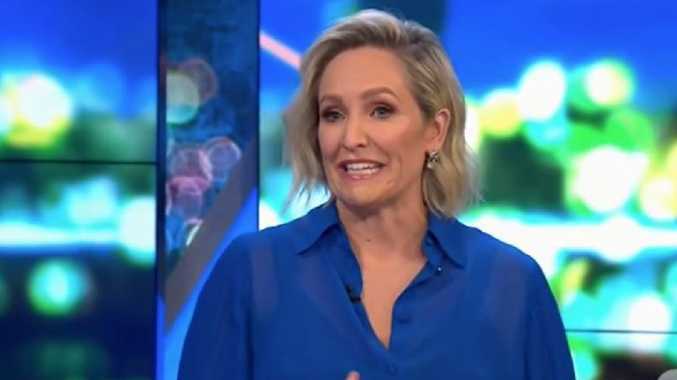 An emotional Fifi Box has opened up about her "very private" and years-long IVF battle after being given just a seven per cent chance of getting pregnant. 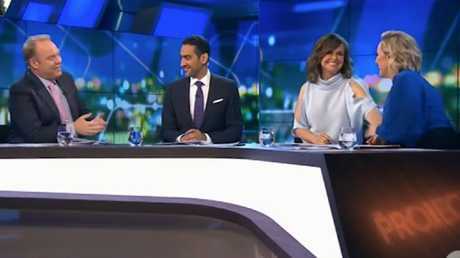 Box, who revealed she was expecting a second child via an anonymous sperm donor over the weekend, fought back tears as she discussed her pregnancy on Tuesday night's episode of The Project. "Thank you guys, I'm getting really emotional," Box said after the rest of the panel congratulated her. "This is really exciting news for me and (daughter) Trixie obviously, our little family. It's just so good to be able to talk about it because it's been a really private journey." Box, 41, recounted how she had decided to try and have another child nearly three years ago but had been given "a very rude shock" when she found out her chances of conceiving. "I made the decision that the right path for me and my little family was to go through IVF with the help of a donor," she said. "So I went to the clinic, I think most women in their late 30s would know that when you walk in to see an IVF specialist and you're shown the graph, that gives you a very rude shock about your chances. "From then on it was a case of fingers crossed, and I had my eggs retrieved and all of this is happening. "(But) you don't share it necessarily because you don't know if you're going to have any success. "I was given a seven per cent chance of having a baby, so it's still a bit of a shock for me, it's still sinking in but we're just really thrilled." Box, who is frequently targeted by the tabloids with false stories about her personal life, joked that for once the stories about her being pregnant were true. "Well I thought I'd time it because they'd gone quiet for a few months and I went. 'I'll sneak it in now, let's do it while they're not watching!"' Box said. Box broke the news she was pregnant by sharing a cute Instagram video of her telling five-year-old Trixie she was expecting. After years of mystery in 2016 Box confirmed former Ironman Grant Kenny was the father of Trixie in an Instagram post. The pair had enjoyed a brief romance in 2012 and are said to be on good terms.